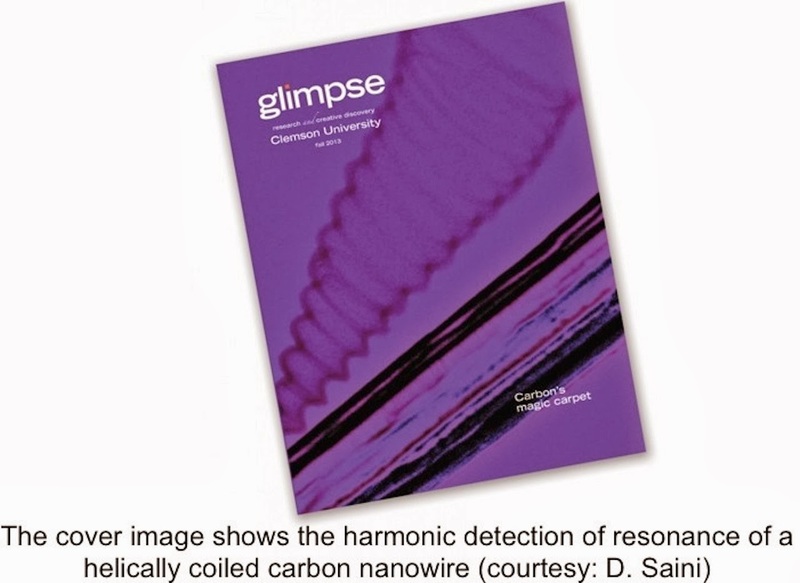 Our Paper on 'The intrinsic thermal conductivity of SnSe' is accepted for publication in Nature! 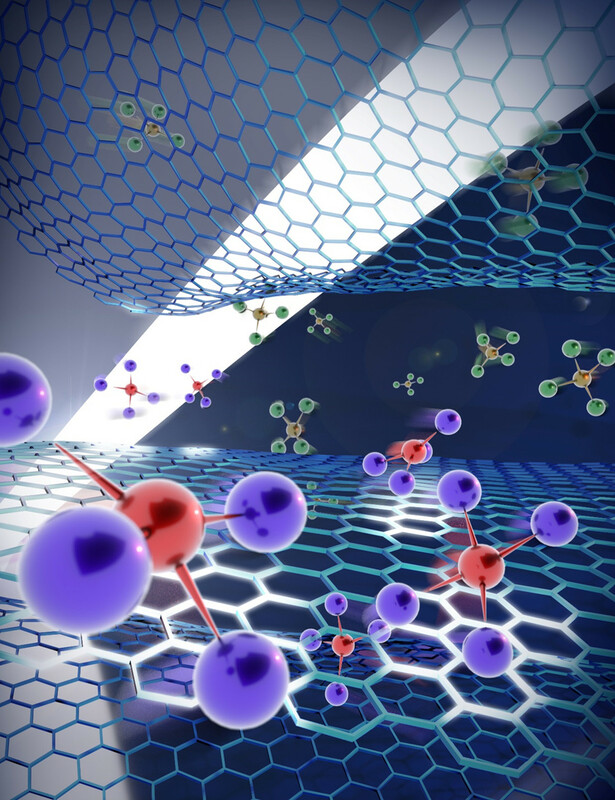 Our Paper on 'Defect engineered graphene for high-energy and high-power density supercapacitor devices' is published in Advanced Materials! Congratulations to Jingyi Zhu on receiving Outstanding graduate research student award from Physics department for 2015. 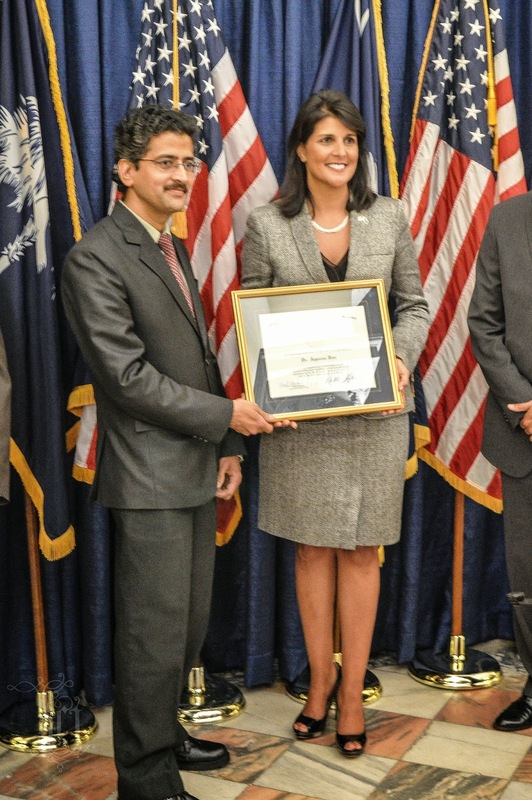 SC Governor's Award for Excellence in Scientific Research was awarded on May 1st ,2014. 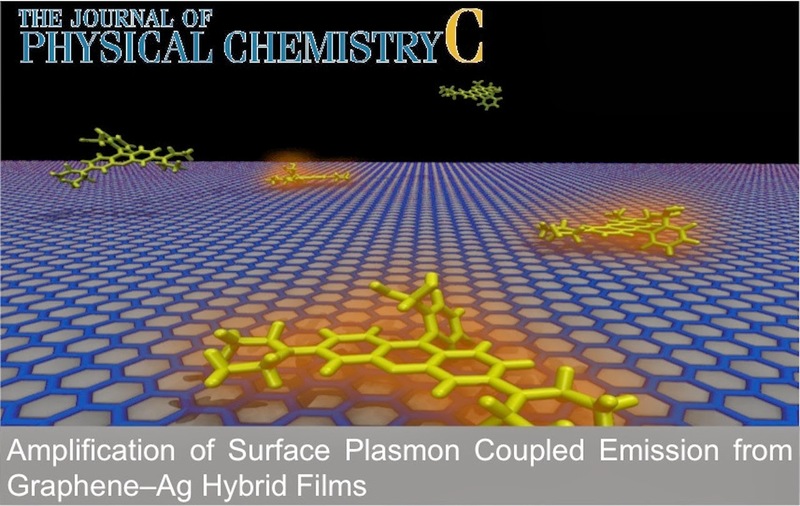 Our paper on 'Preferential scattering in 2D-Bi2Te3 for enhanced thermoelectric performance' is accepted for publication in Scientific Reports! 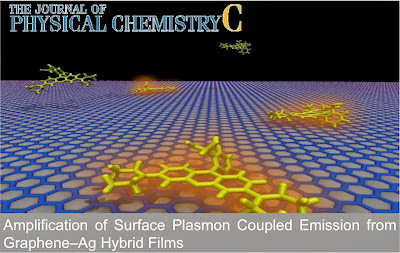 Our Paper on 'Graphene as a substrate for amplification of surface-plasmon coupling' is published in J. Phys. Chem. C! 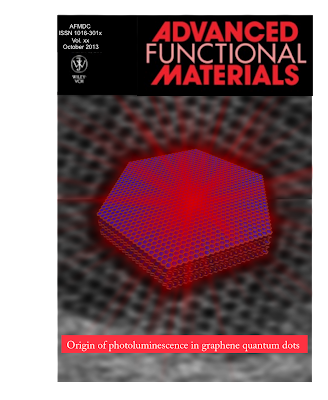 Our Paper on 'Origin of Photoluminescence in Graphene Quantum Dots' is published in Advanced Functional Materials! 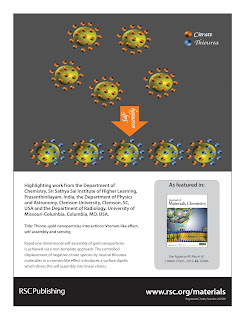 and is on the cover!! 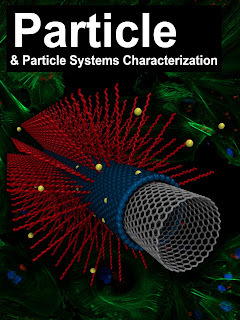 Particle and Particle systems characterization journal published our research on the cover. Induce Site-specific Th2 Inflammatory Responses via the IL-33/ST2 Axis' has been accepted by International Journal of Nanomedicine. 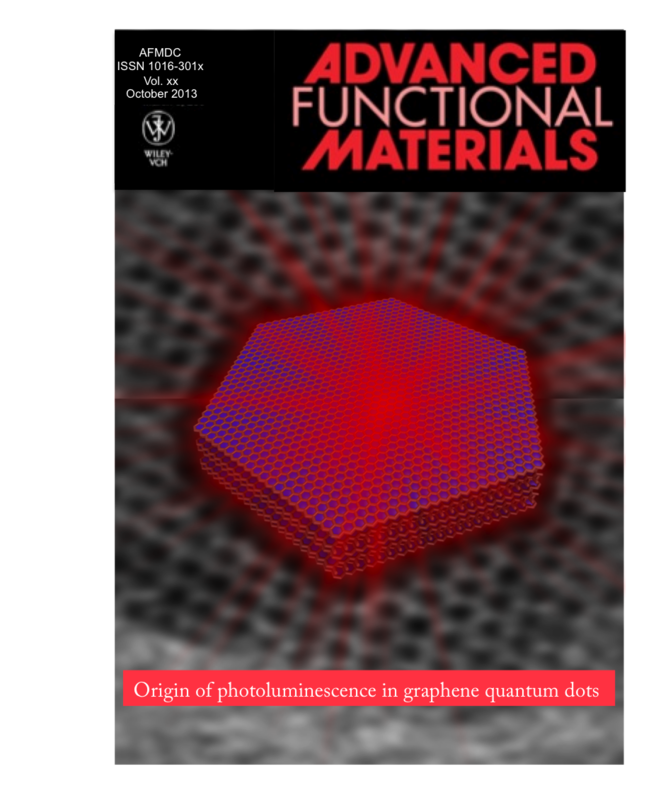 Our paper on 'Evidence for edge state induced photoluminescence of graphene quantum dots' has been accepted by Advanced Functional Materials. Congratulations to Pooja Puneet on receiving Outstanding graduate research student award from Physics department for 2013. 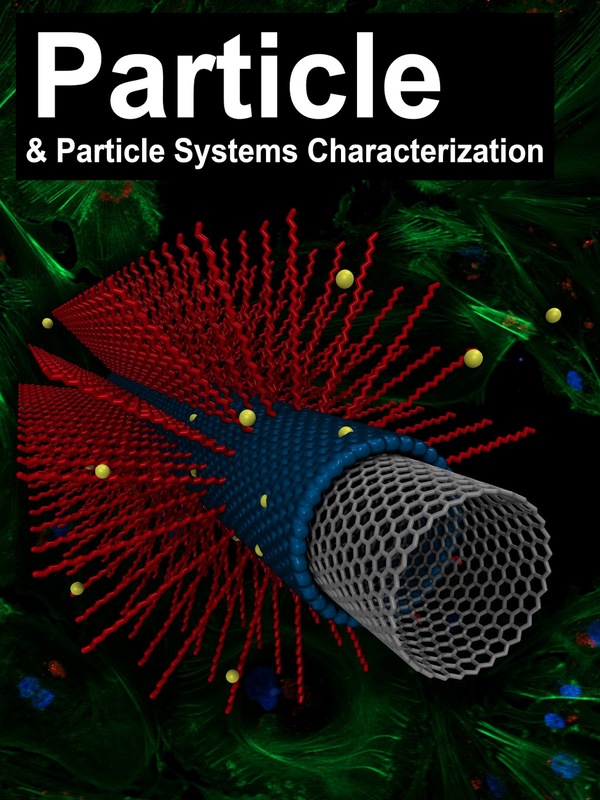 Our paper titled, "Effects of surface properties on the formation of nanoparticle-protein corona" has been accepted by Appl. Phys. Lett. 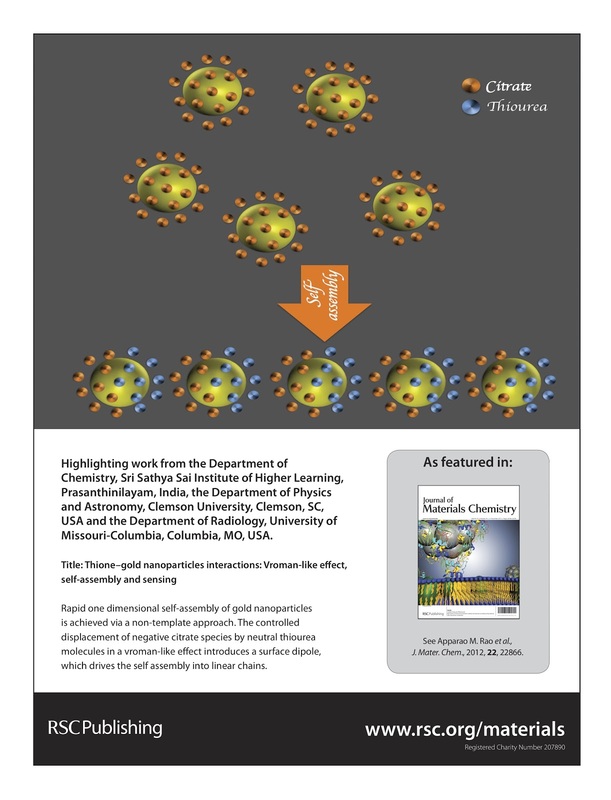 Our paper Thione–gold nanoparticles interactions: Vroman-like effect, self-assembly and sensing is featured on the cover page pf Journal of Materials Chemistry C.
Congratulations to our group for the $1.2 M Scalable Nano Manufacturing award from NSF. Our paper on 'Spectroscopic investigation of N-doped bilayer graphene' is now accepted by Applied Physics Letters. Our paper on Electrical detection of ZnO mechanical resonance is now accepted by Phys. Rev. B.
Congratulation to Deepika Saini for winning APS-IUSTFF fellowship for performing research at Dr. Raychaudri's lab at S. N. Bose National Center for Basic Sciences, India. Congratulation to Ismail Bilgin on successfully defending his Masters! No postdoctoral positions are available currently in Prof. Rao's lab. The Nanomaterials Research Lab is always looking for motivated undergraduate and graduate students to work on several challenging projects. © CNI . Simple theme. Powered by Blogger.